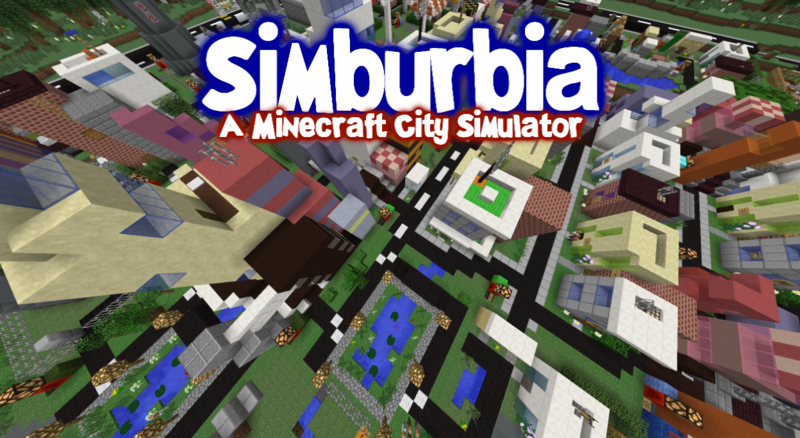 Simburbia is a custom map for Minecraft. It is a city simulator system (Sim City in Minecraft) with plot relationships, power systems, overlays, money, population, abandonment and of course disasters. Very cpu intensive map. You may need a high end pc or optifine to play this map. Get it while it’s reticulating! Infinity Dungeon is a roguelike adventure map taking place in a randomly generated maze. Every time you run the Infinity Machine it will create a randomly generated dungeon for you to explore, fight and figure out environmental puzzles to find all the Infinity Crystals and bring them to the core. It is best played in multiplayer but works perfectly fine for an engrossing single player experience. Hello everyone! This is a new map I decided to let out into the wild a little bit early. It relies on the 1.8 snapshots that include the latest “clone” command. It will not work in 1.7 at all. In any case it’s a full randomised dungeon crawler. 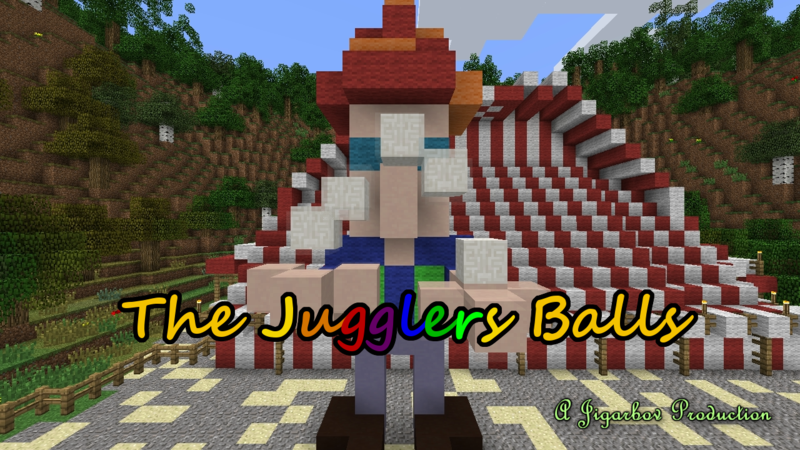 It has randomised chests, randomised mobs, and the layout is randomised every time you pull the Infinity machine lever. Each time you’ll get a different experience and it seems like there is even some emergent gameplay thrown in there that I certainly didn’t predict would happen. There are a few bugs, particularly: When you die, the clear commands stop working which means the magic book and quill no longer allow you to teleport among a few other things. That can simply be fixed by leaving and joining your game again. In addition, if you plan to play in a multiplayer environment, you must have a superfast upload speed or this map will grind to a halt for the people connected to you. It will work well on a LAN and on dedicated servers with nice fat tubez to the net quite well though. So play at your own risk, snapshot 14w10c or later. Any bugs you find, feel free to report them here or on the Minecraft forum thread.